Special counsel Robert Mueller brought two criminal cases against Paul Manafort, the longtime Republican operative who was Donald Trump’s campaign chairman in 2016. Mueller is investigating Russian interference in the 2016 election, potential coordination between the Trump campaign and Russia, and related matters. Manafort was charged with 25 crimes relating to his lobbying work for the Russia-friendly government of Ukraine. Manafort was convicted of tax and banking fraud during his first trial in Virginia. 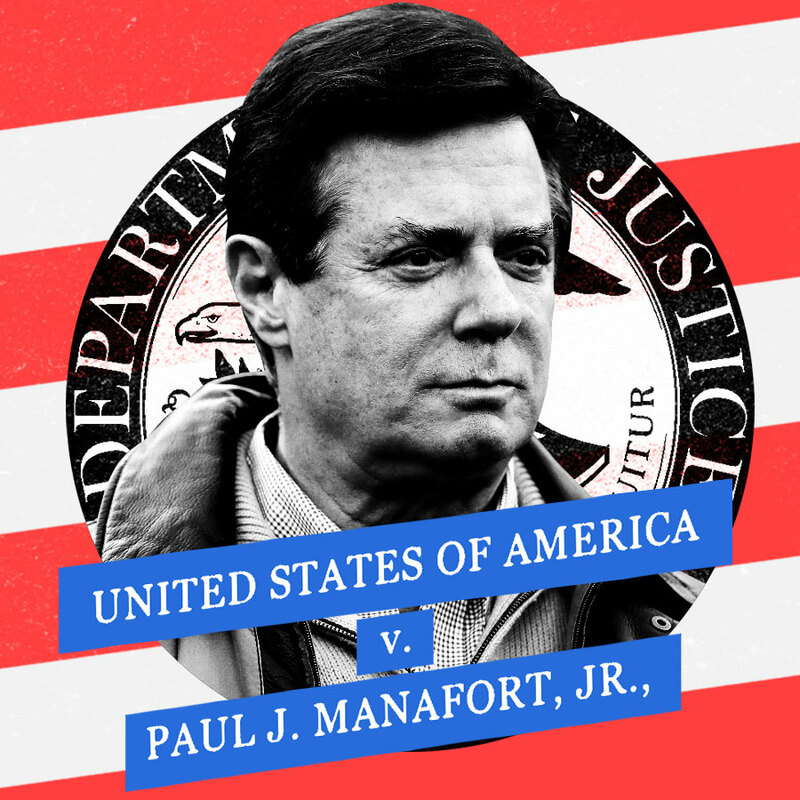 Shortly before his second trial was scheduled to start in Washington, Manafort pleaded guilty to two criminal counts and agreed to cooperate with investigators. He also admitted to every crime Mueller had charged him with. Here is a breakdown of the key events from these legal proceedings.